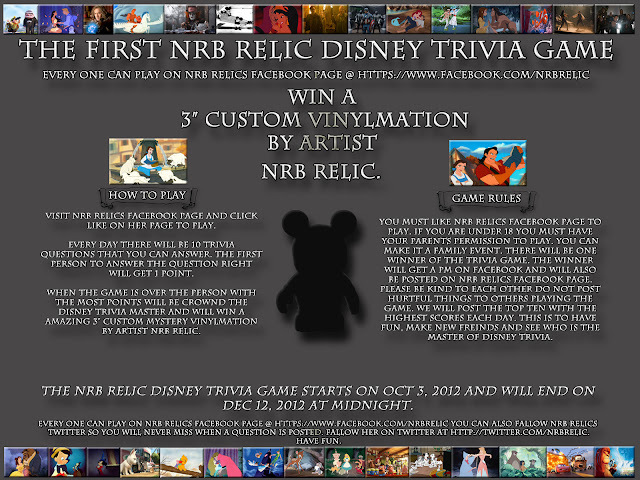 NRB RELIC: The NRB Relic Disney Trivia Game...!!! 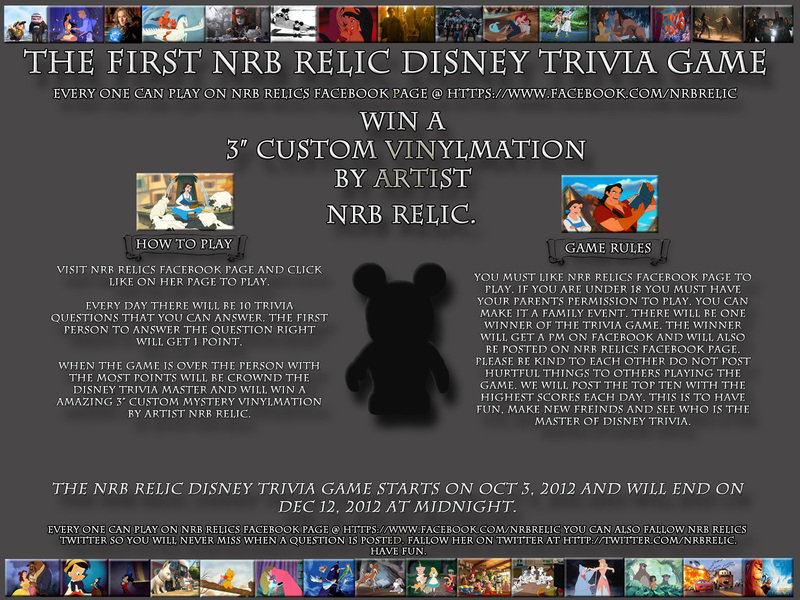 The NRB Relic Disney Trivia Game...!! !